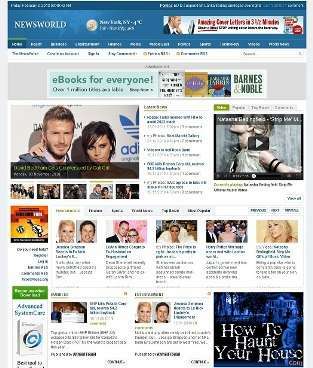 News World WP Blogger Template is amazing template for news portal or any other magazine style websites. Features of News World WP Blogger Template: Widget calendar on sidebar, Dropdown menu, Tabber on Posts box, Related Post with thumbnail, Slider Feature, ads ready, automatic image post with category, etc..
nice template. this template is best for news website or blog. One of the best templates i've ever seen !